Gluten Free Sticky Barbecue Wings are a great game-day snack. Recipe includes both baking and slow cooker directions. 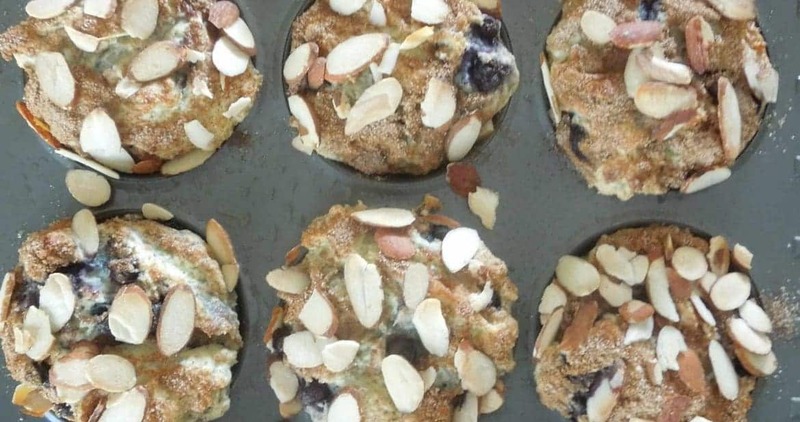 This is a recipe you’ll want on hand to make again and again! I received a copy of this cookbook for review purposes. Opinions are 100% my own. 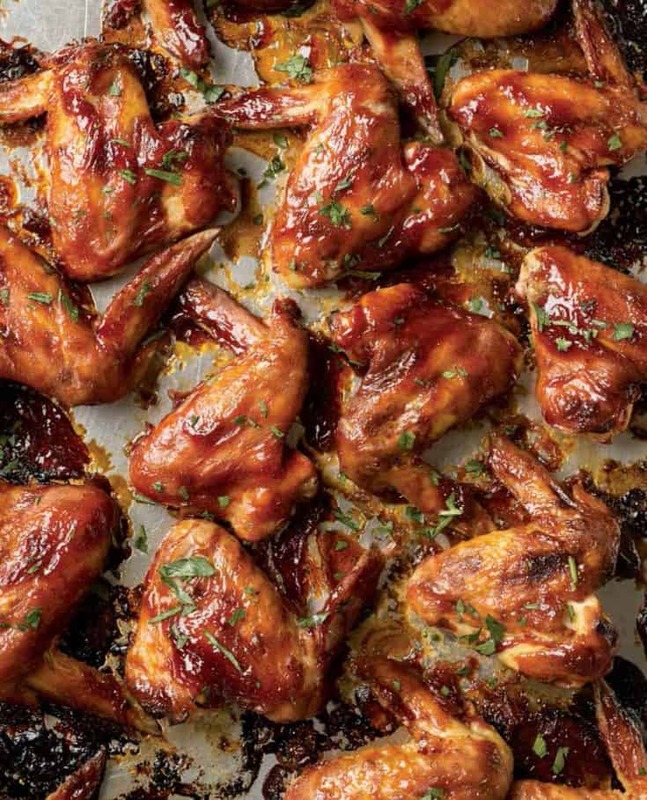 These sticky barbecue wings are straight from the new Gluten Free Small Bites cookbook from Gluten Free on a Shoestring. I received an advanced copy to review and to help Nicole promote it. You guys, this book. THIS BOOK. 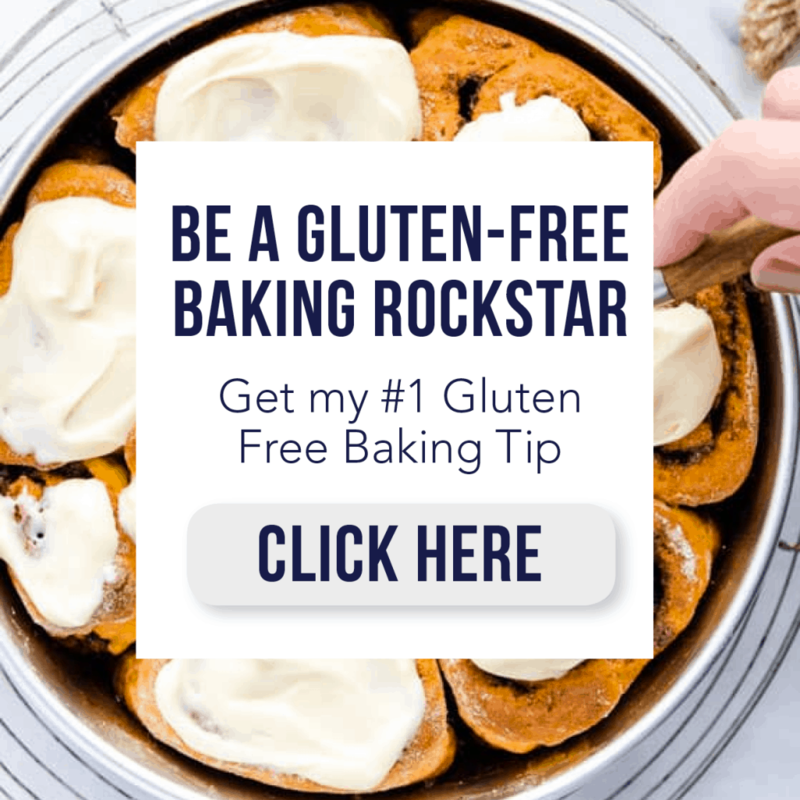 I have a couple of Nicole’s other cookbooks (Gluten Free on a Shoestring Bakes Bread and Gluten Free Classic Snacks) and this one is my favorite so far. 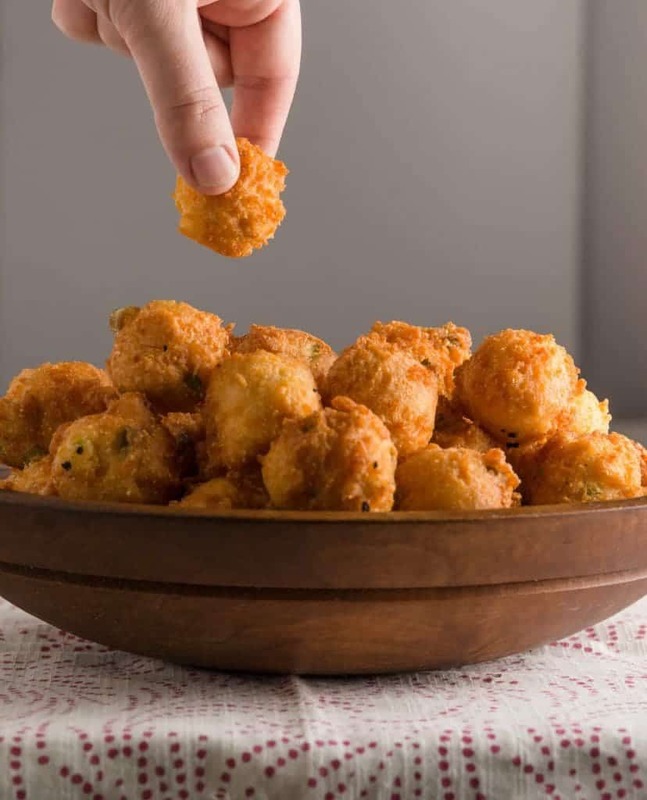 There’s just something about fun, bite-sized savory treats. They’re usually fried, crispy, salty, meaty, or cheesy. Right up my alley. And did I mention fried? There’s an entire chapter in this book devoted to fried foods. We’re talking fried coconut shrimp, wontons, egg rolls, onion rings, jalapeño poppers, crab rangoon, cheddar hush puppies, and MORE. Much, much more. Hubba hubba ???? Not only is this book full of handheld grub and desserts, but it also includes directions on how to make most of the recipes into “bigger bites”. Perfect for turning apps into regular-sized meals. 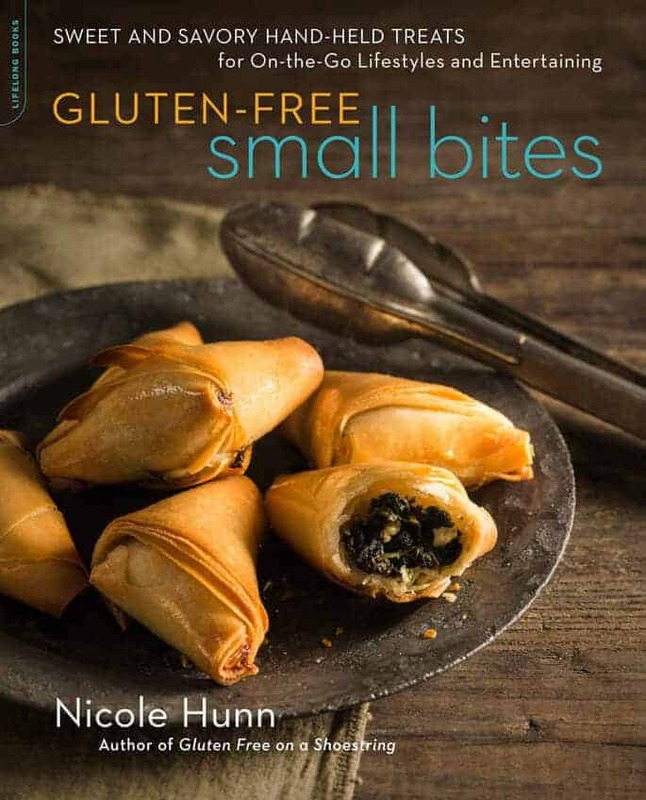 Gluten-Free Small Bites will officially be on shelves on October 25th and you can pre-order your copy here. I know you’ll enjoy it as much as I have. Enjoy! Preheat your oven to 425°F. If you prefer, cut the tips off the chicken wings and discard them, then separate the wings into a drum and a flat. Place all of the wings in a large casserole dish. Place all of the remaining ingredients in the order listed in a large bowl, and whisk to combine well. Pour the sauce over the top of the wings and toss them to coat completely. 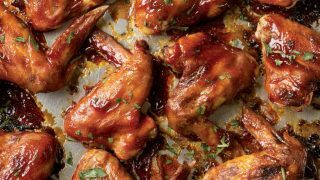 Place in the center of the preheated oven and cook for 25 to 30 minutes, or until the wings are cooked through and the sauce has begun to caramelize. 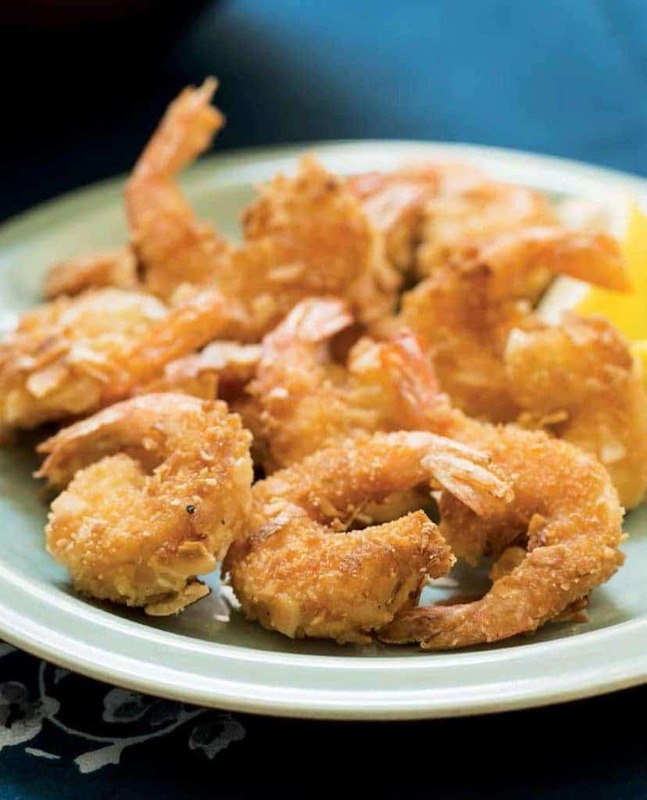 Grease or line a large rimmed baking sheet with parchment paper and set it aside. If you prefer, cut the tips off the chicken wings and discard them, then separate the wings into a drum and a flat. Place the wing pieces on the baking sheet in a single layer and drizzle lightly with 2 tablespoons of extra-virgin olive oil, ¼ teaspoon kosher salt, and 1 teaspoon freshly ground black pepper. Place under your oven’s broiler about 4 inches from the flame and heat for 10 minutes, turning once, until the wings have just begun to brown. Grease the liner of 6-quart slow cooker. Place all of the remaining ingredients in the order listed in a large bowl, and whisk to combine well. Transfer the hot wings to the greased slow cooker liner, cover with the sauce, and toss to coat. Cook in the slow cooker for 4 to 5 hours on low, or 2½ hours on high, until the wings are cooked all the way through. So glad you’re enjoying the book, Sharon. Thanks a million for sharing!! I love everything I’ve tried so far! These wings are next in my list. 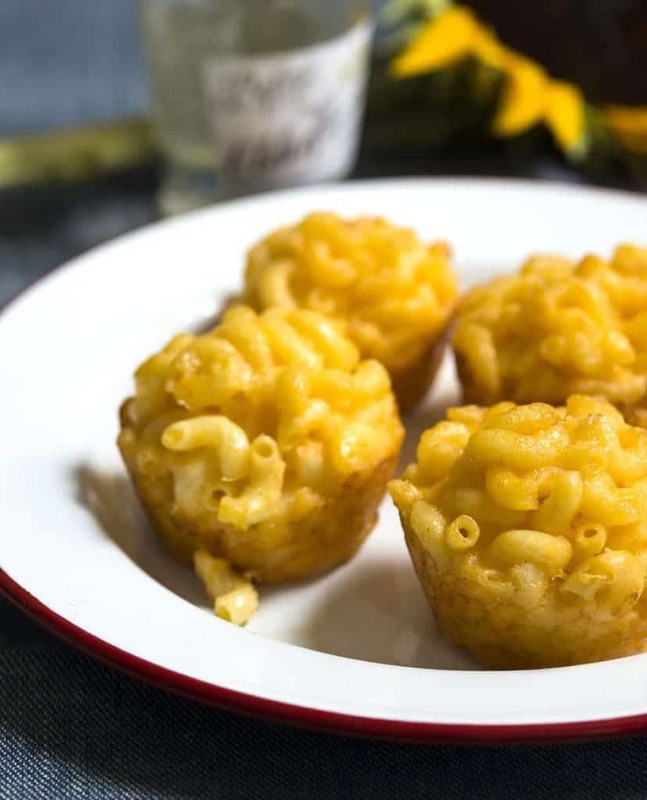 These look so incredible… love the slow cooker tips too! Wings are one of my favorite party foods! I’m excited to try a new recipe! Thanks Sharon! The Chicken wings look INCREDIBLE!! 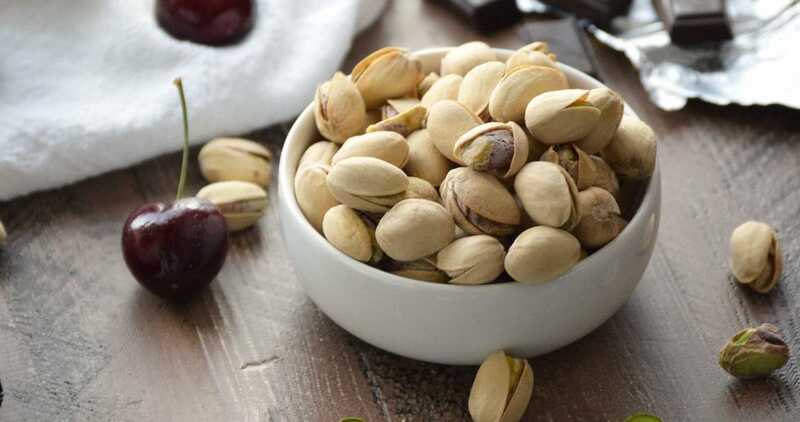 I’d love to do these in the slow cooker, so easy and I bet they’re delish! My husband loves barbecue wings! 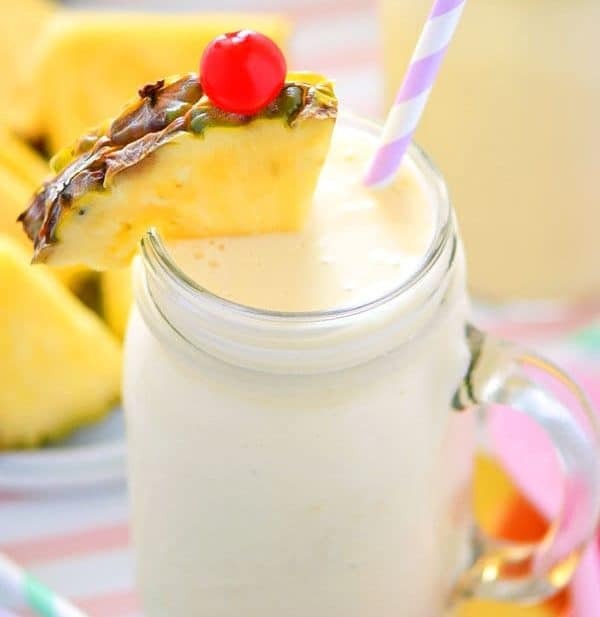 This looks like a delicious recipe to make for him! I have a few GF friends and am always looking for new recipes that I can make when we are together! Delicious! These look so delicious! And there’s something so fun about eating with your hands! Oh boy, these look to die for. My family would love me making this. Maybe soon!